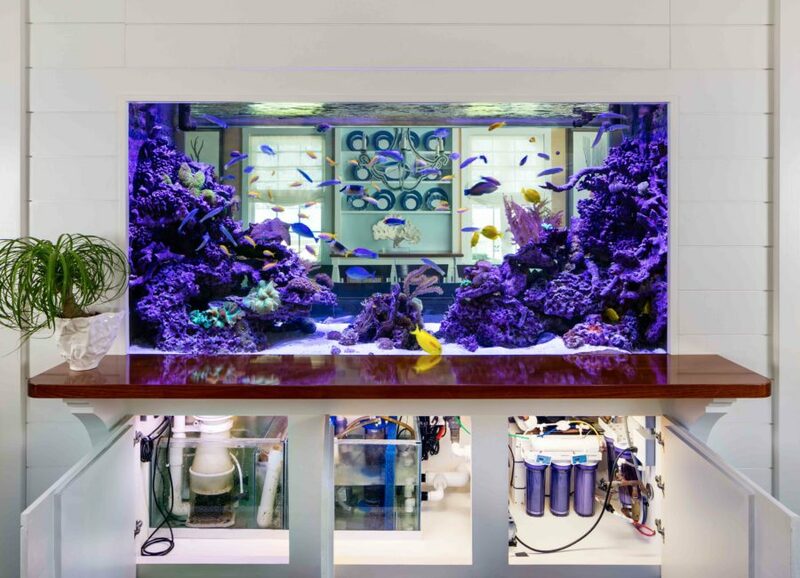 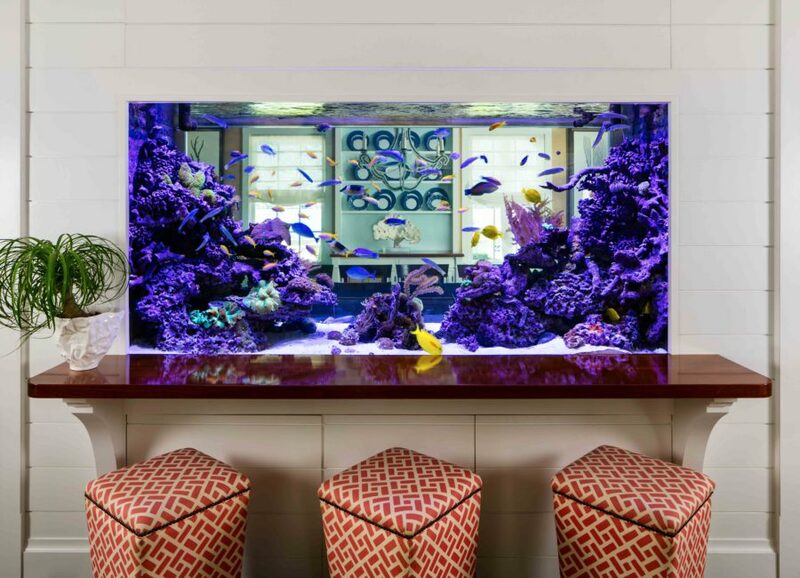 860 Gallon Living Coral Reef - REEF AQUARIA DESIGNREEF AQUARIA DESIGN | Every great room deserves a great aquarium. 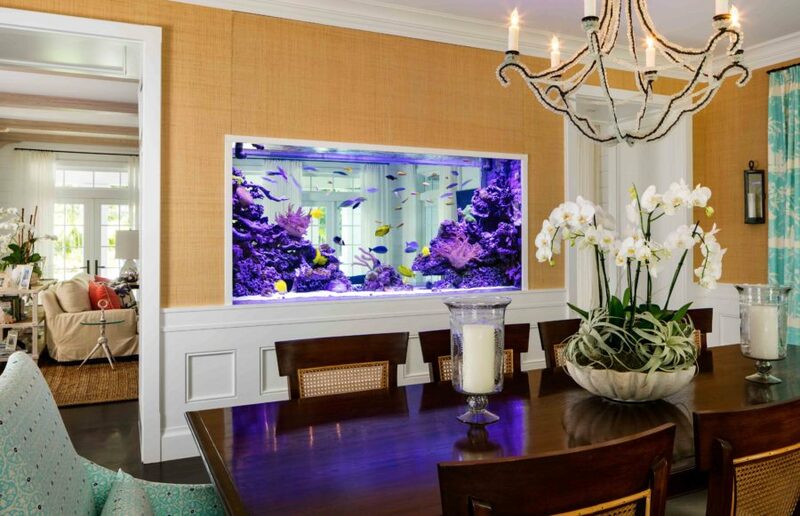 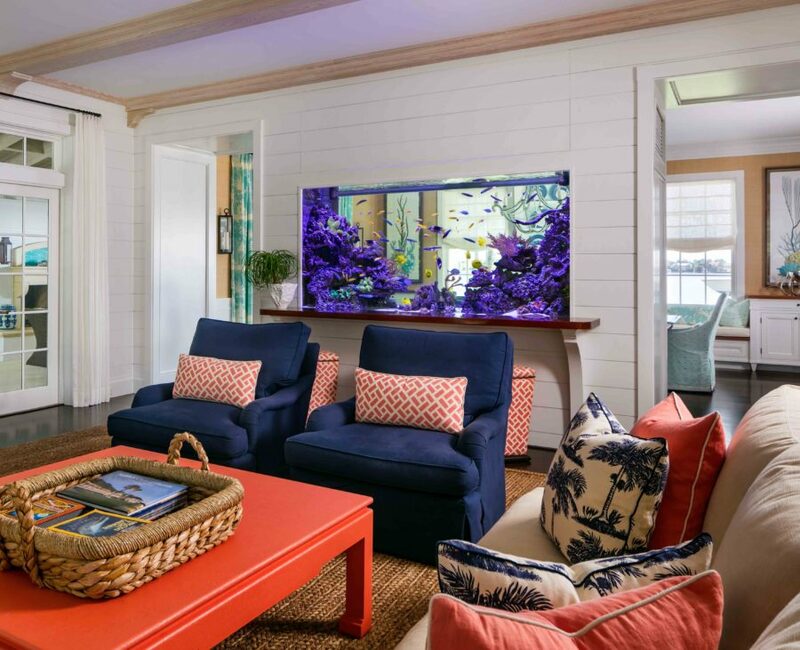 The living coral reef aquarium display fits in perfectly with the casual tropical style of this custom built home in Palm Beach. 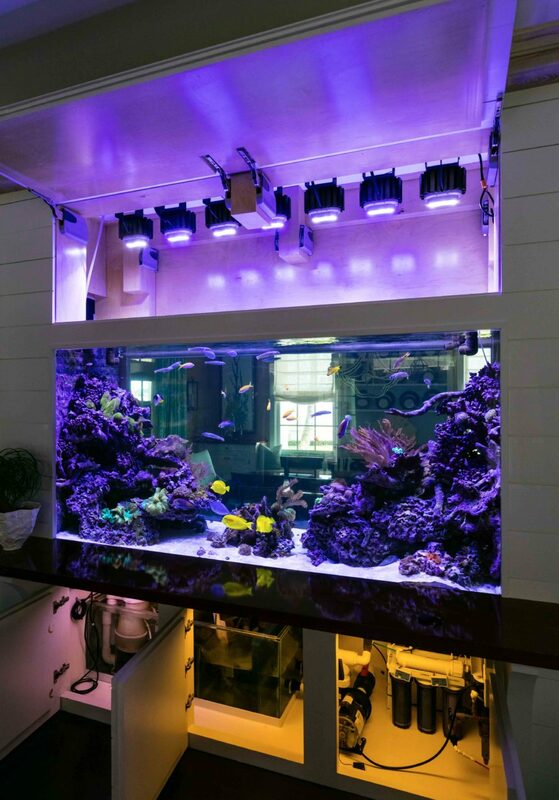 The aquarium serves as a dynamic room divider between the living and dining rooms, and is visible from most areas of the main floor, increasing its visual impact.